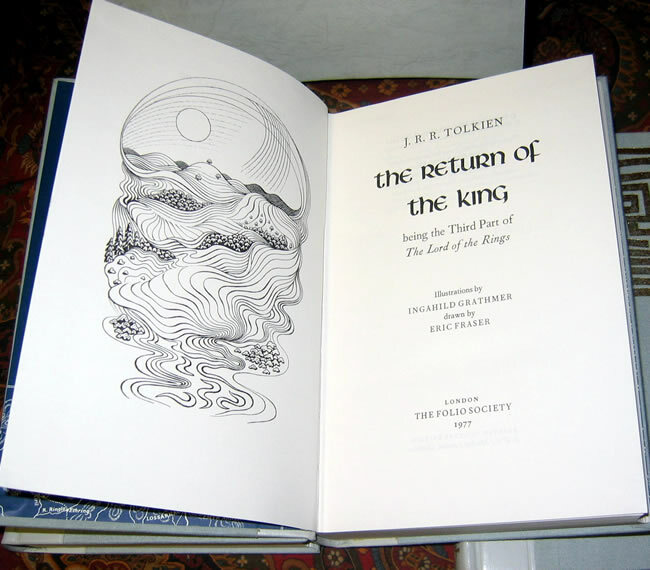 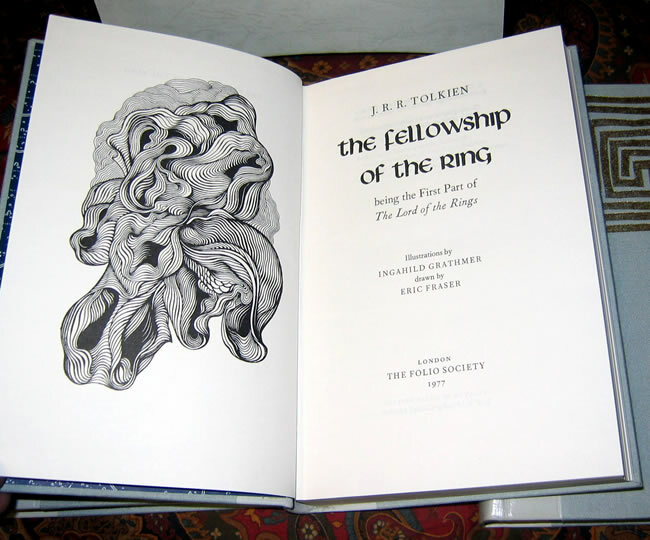 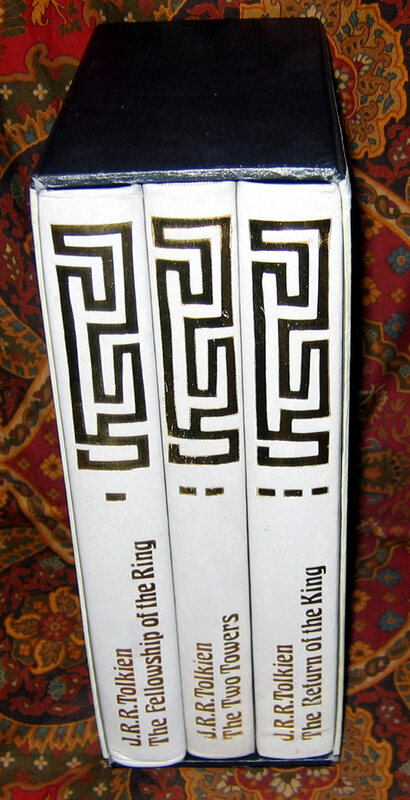 #000562 - The Lord of the Rings, 1977 Folio Society 1st printing in original publisher's slipcase - $575.00 Very likely unread. 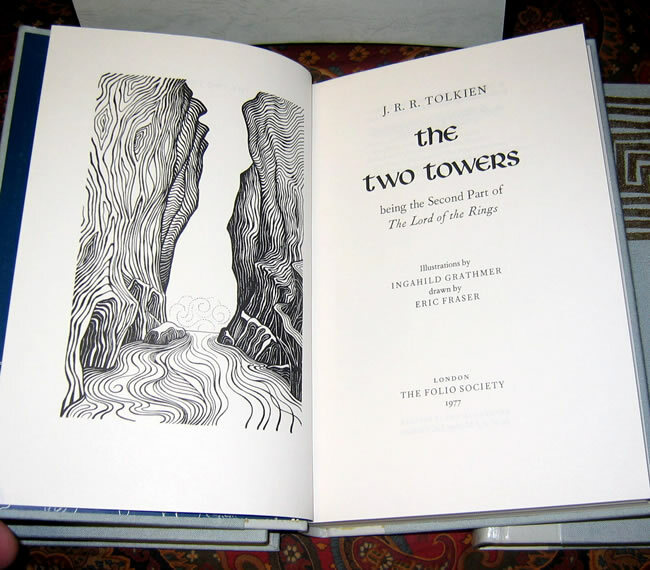 A very nice set of first editions of this classic of fantasy literature. 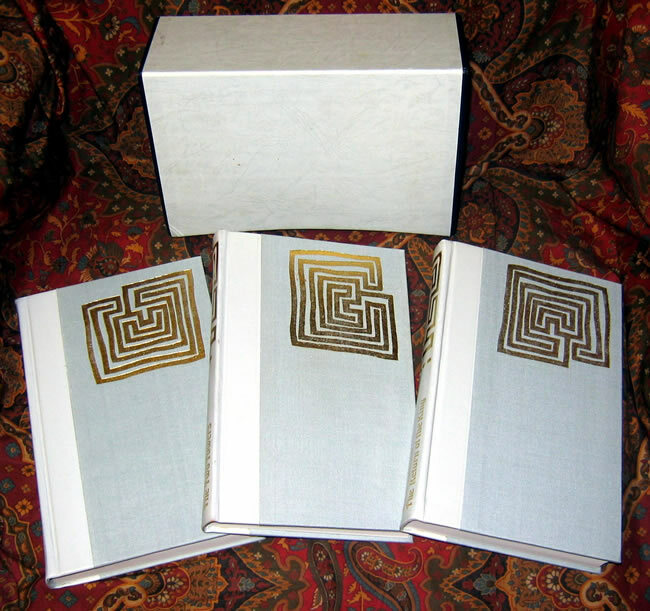 A fine set of this scarce printing. 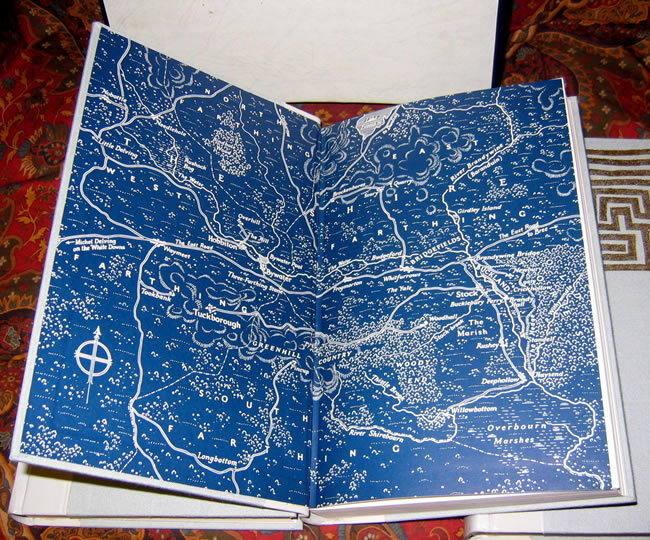 Features maps as endpapers in all three books.